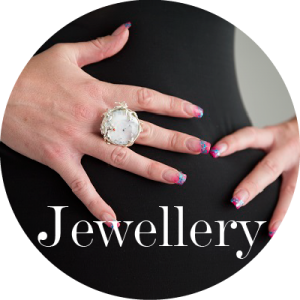 STERLING SILVER JEWELLERY ONLINE, LEATHER HANDBAGS ONLINE & ACCESSORIES. 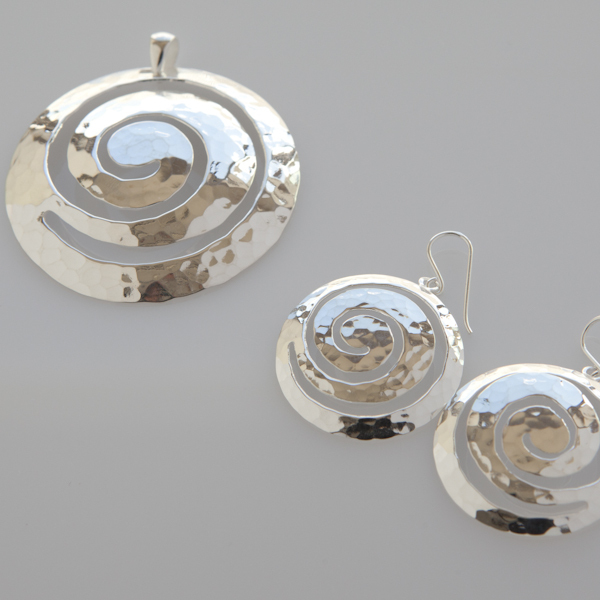 Indulge and immerse yourself into the alluring world of 92.5 sterling silver jewellery Australia. 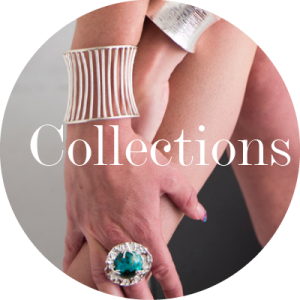 Our range includes exquisite sterling silver bangles/bracelets sterling silver rings, sterling silver pendants, and sterling silver necklaces . 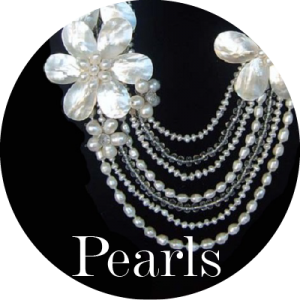 Or you may opt to pamper yourself or someone else with the perfect gift of freshwater pearl necklace, including gemstone necklaces, semi- precious jewelry. Classic, contemporary, edgy designs with high end crystals; preciosa crystals, Swarovski crystals, CZs (cubic zirconia), 14k gold plated, 22k gold plated. 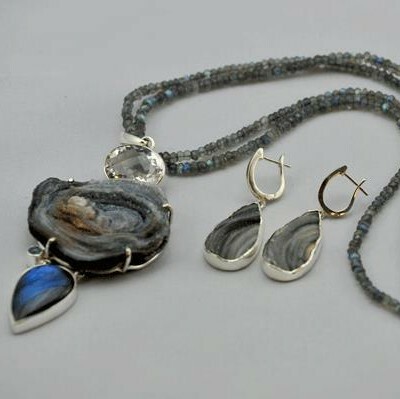 The collection includes semi-precious gem stones, , amethyst, labradorite , smoky quartz , lemon quartz , dentrite opal , pink quartz druzy, carnelian , turquoise , mother of pearl and many more. Embrace your style with a gorgeous Mara Blak leather handbag. 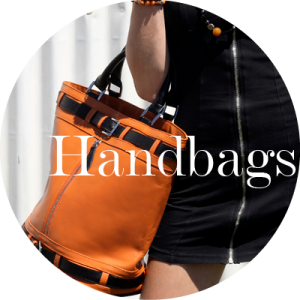 Our leather handbags online are sophistated & modern. Wear our chic leather bags & make a statement. 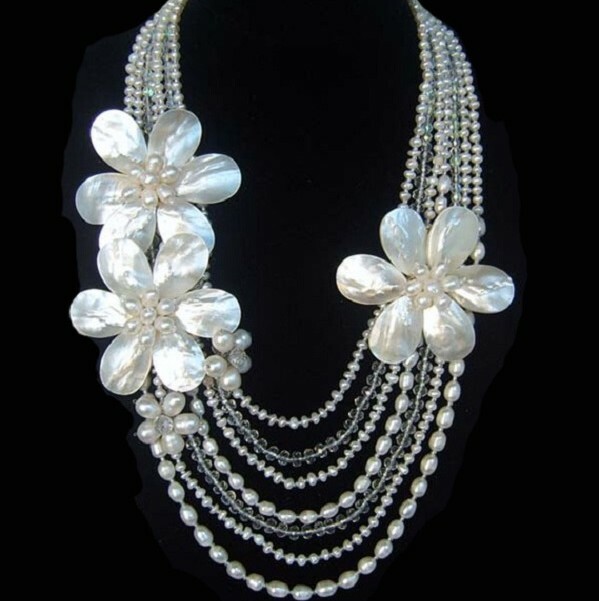 CLICK HERE if you wish to stock our exquisite range in your retail or online store. CLICK HERE for articles in magazines.